Mulled wine simply means hot, spiced wine. 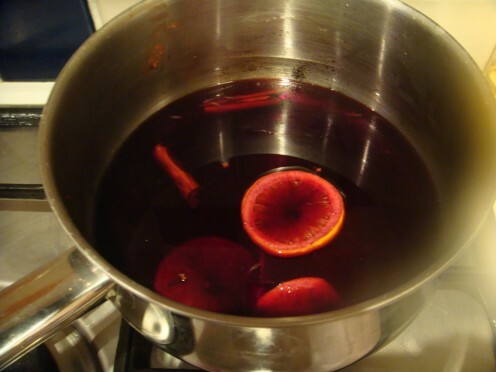 Other drinks can also be mulled such as cider, and they are warming and pleasant on a cold evening. Mulled wine is made slightly differently in different countries and has altered throughout the years. It became popular at Christmas time during Victorian times, although it dates back to Medieval times to keep people warm and healthy throughout the winter. Christmas in the Victorian age became a family occasion, where children made tree decorations and greetings cards were given. Mulled wine would be offered to all of the family, including children. Nowadays, many people have it at holidays such as Halloween, Bonfire night, Christmas and New Year. What is in Mulled Wine? Mulled wine is a sweet wine with added spices. These can include cinnamon, cloves, star anise, and vanilla. Sometimes fruit is added, like oranges, lemons, raisins or berries. The wine will be a red wine, but port or brandy can be added to change the taste. Mulled wine does not appeal to everyone as some do not like the idea of hot, sweet wine. But the smell of cinnamon and spices at Christmas time can be nostalgic and comforting. Mulled wine can be purchased ready made in bottles and simply be heated up in a pan. Or sachets of spices can be heated up with an inexpensive bottle of red, along with sugar to taste. The wine you purchase may suit your taste buds, but if not, spice or fruit can be added according to preference. If, however you want to make your own mulled wine it is really simple. You can add the fruit you like and leave out the spices you don't. For example, if you are not a fan of aniseed, exclude star anise. Using a large saucepan, add the sugar and cover with some of the wine. On a low heat allow to simmer until the sugar has dissolved. Next add the slices of orange, lemon and lime. Add the vanilla pod (split open length ways), cinnamon stick, cloves and grate in around 2 tsp of nutmeg. Add the rest of the wine and keep over a low heat. Do not allow to boil. Let the spices infuse for 5 - 10 minutes and taste for sweetness. Add more sugar if desired. Serve in cups or punch glasses for a warming winter beverage. You can add your favourite ingredients to personalise your mulled wine. Add a glass of port or sherry to alter the taste of the wine. Use tangerines rather than oranges and grate the zest into the mixture. You can use anything you have in your cupboards over the holiday season. Use more or less sugar depending on how sweet you like it. 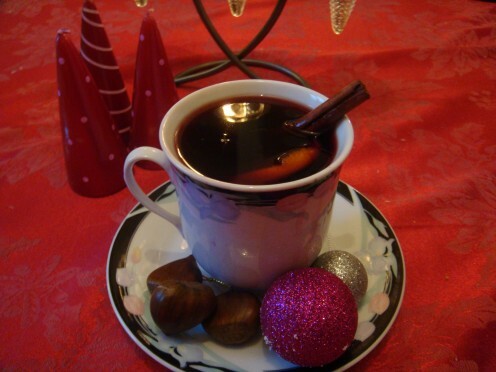 It is nice to serve your mulled wine in china cups or punch glasses with a slice of orange and a cinnamon stick. Enjoy by the fire as you roast chestnuts, or offer to guests at your New Year party. 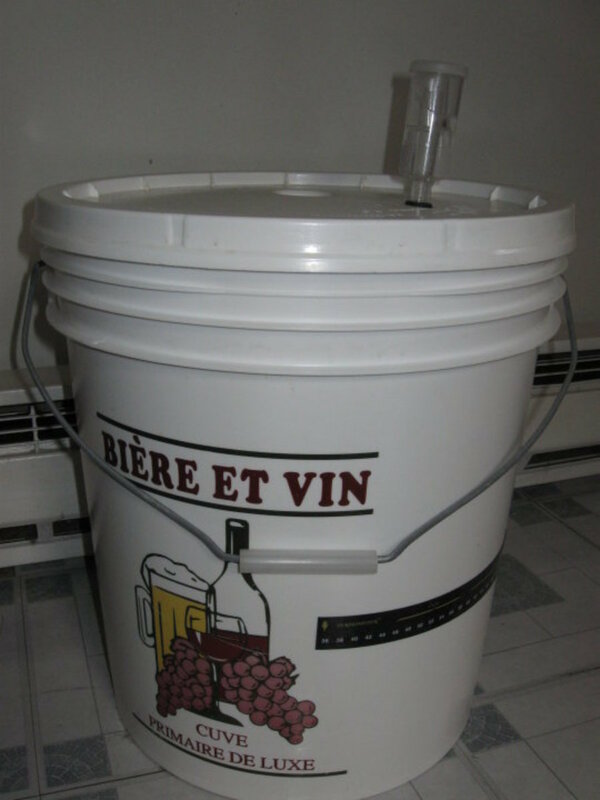 Or make with grape juice for a non-alcoholic version. Keep your mulled wine warm by keeping it in your slow cooker. It will be hot all evening as you serve to friends and family. 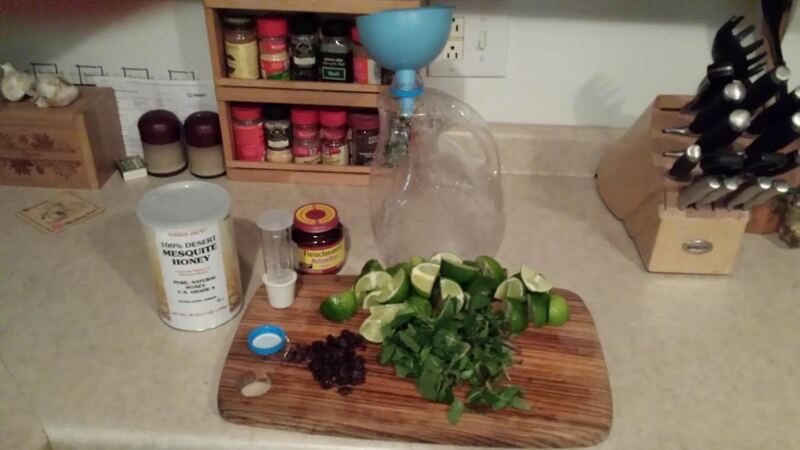 Hot mulled gin easy recipe. In ten minutes and using ingredients in your cupboard you can make this lovely winter warming drink. I love this idea! 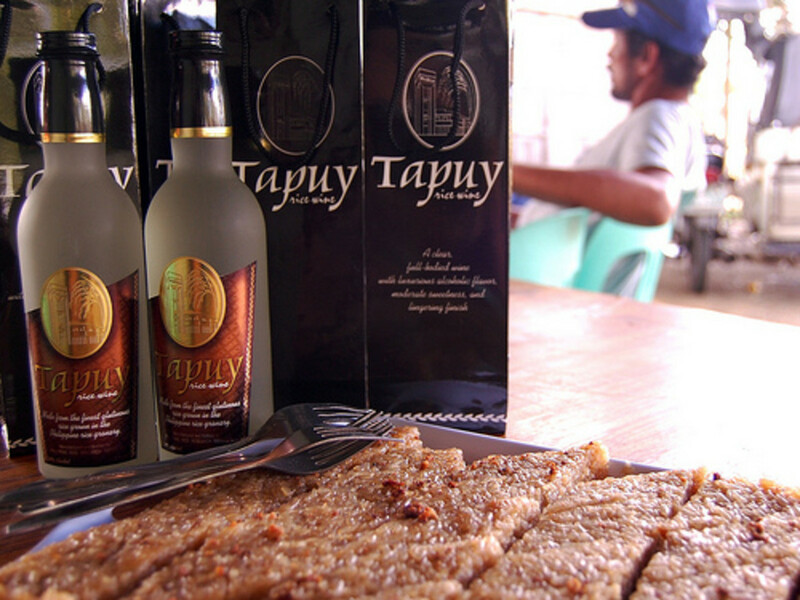 It is such a nice alternative to eggnog and other alcohol-based beverages. I'm sure the aroma is delightful and adds to the seasonal atmosphere. Can't wait to give your recipe a go! Go for it watergeek. I don't put berries in mine, but I bet that's really nice. Enjoy! Thank you carol7777. It really is lovely on a cold evening. OK, I'm trying it. Let's see . . . blackberries, cloves, cinnamon sticks, what else? Let me read this again. Gotta try this especially in cold weather. Sounds delish..Pinning. Only 2 glasses?? Yes, Watergeek I reckon you should make some ;) It has been raining where I am too, so it really would be perfect. I had some yesterday, so I'm saving myself for New Year! Thank you dilipchandra12 . Maybe you should give it a try? Hi always exploring - yes it smells wonderful. I love to make it at Christmas because of the cinnamon and cloves. You can also leave it in the slow cooker and let guests help themselves and it keeps hot. I can see doing this at Christmas time, the aroma would be wonderful. Thank's for the recipe..
Hi Om, you must try mulled wine. I really love it, especially at this time of year. I like to customize my own recipe - it's trial and error to get the taste you like. Hope you do try it - thanks for rating! Very interesting. I've never had mulled wine before. It sounds a bit like sangria, but I believe sangria has no added sugar and is usually served cold. Can't wait to try this. Rated up!